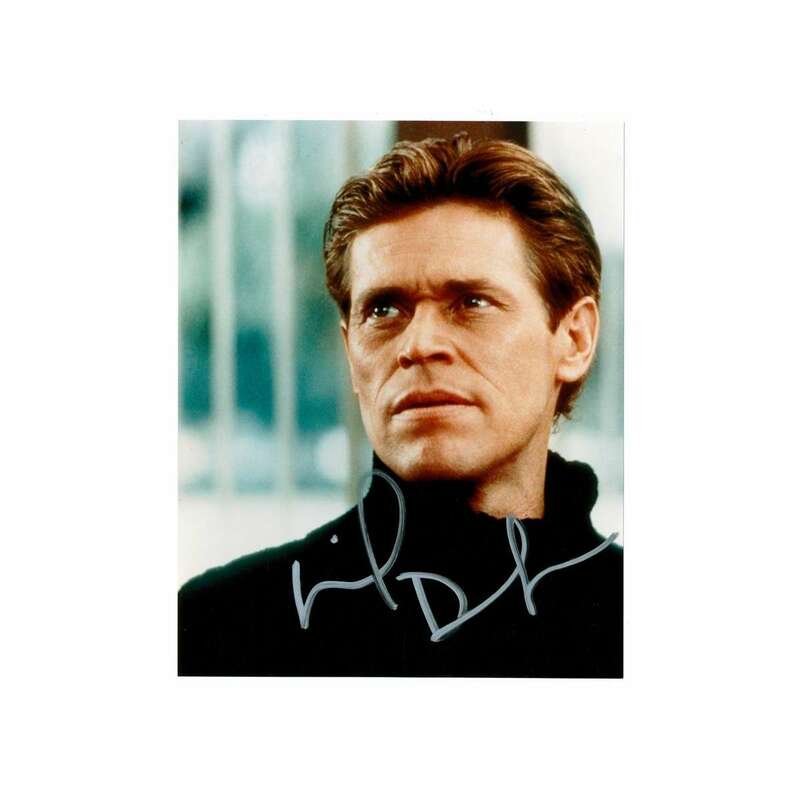 > Autographs>WILLEM DAFOE signed color 8x10 REPRO still '01 great close portrait of the intense star! WILLEM DAFOE signed color 8x10 REPRO still '01 great close portrait of the intense star! Willem Dafoe, who is an intense actor from the 1980s to the present. Some of his movie roles include: Mississippi Burning, To Live and Die in L.A., Spider-Man, Platoon and The Boondock Saints. 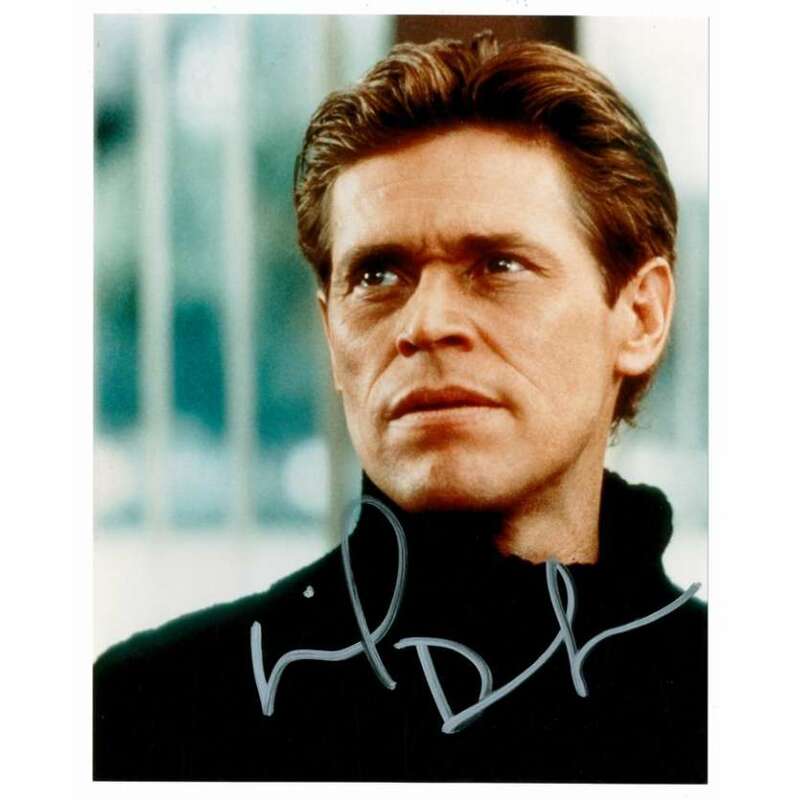 Important Added Info: Note that this REPRODUCTION still has been personally autographed (signed) by Willem Dafoe! Our consignor obtained the autograph in person at the Independent Spirit Awards on March 24, 2001.